A homeowner’s swimming pool should be a place to celebrate, relax and escape from one’s daily routine. A swimming pool is a great place to beat the heat of summer, throw your child a birthday party or have your neighbors over for a cookout. The only downside to owning a pool is that it can be difficult to maintain. 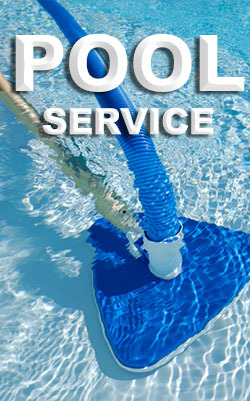 SwimView, a leading residential pool maintenance company in Rosenberg, TX, has you covered! 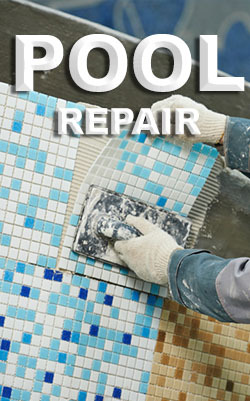 We provide world-class residential pool maintenance services, offering you a safe and worry-free summer. 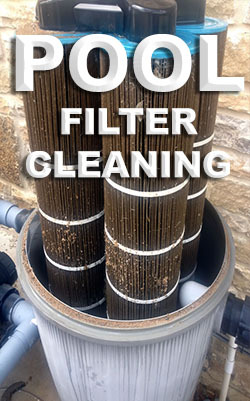 Swimming pool cleaning and maintenance are tasks that are often overlooked by homeowners. 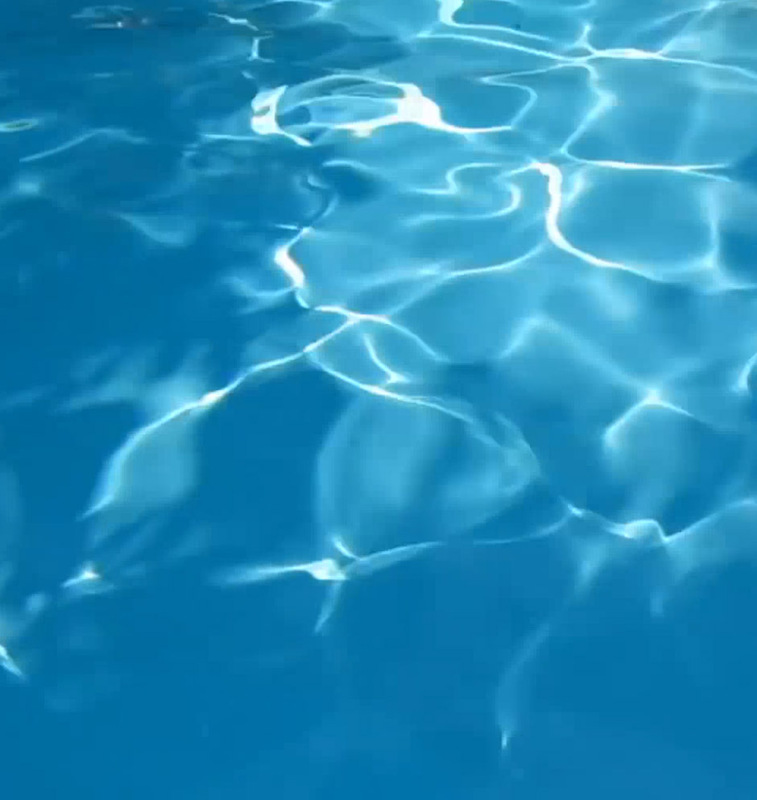 Overtime, if not properly maintained, the water in your private swimming pool can harbor a range of microbes, including bacteria and algae, which can cause health problems such as ear, nose and throat infections. Fortunately, with regular maintenance and cleaning, Swim View Pool Services can make sure that your swimming pool is safe and clean for your entire family. 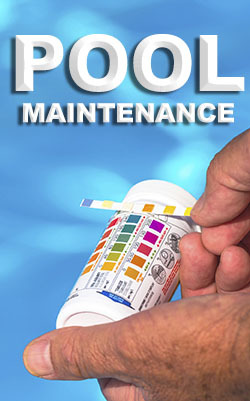 To learn about additional benefits of residential pool maintenance, inspections or repairs, or to speak with our experts and schedule an inspection session, reach out to our Rosenberg TX office today!